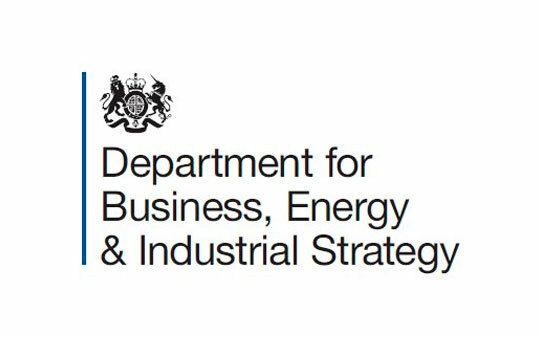 The Department for Business, Energy & Industrial Strategy (BEIS) has finally launched the consultation on Streamlined Energy & Carbon Reporting. Since the announcement in March 2016 that the Carbon Reduction Commitment (CRC) would be scrapped in 2019 and an uplift Climate Change Levy (CCL) would replace the treasury funding, the future landscape of energy reporting has been a hotly debated topic. 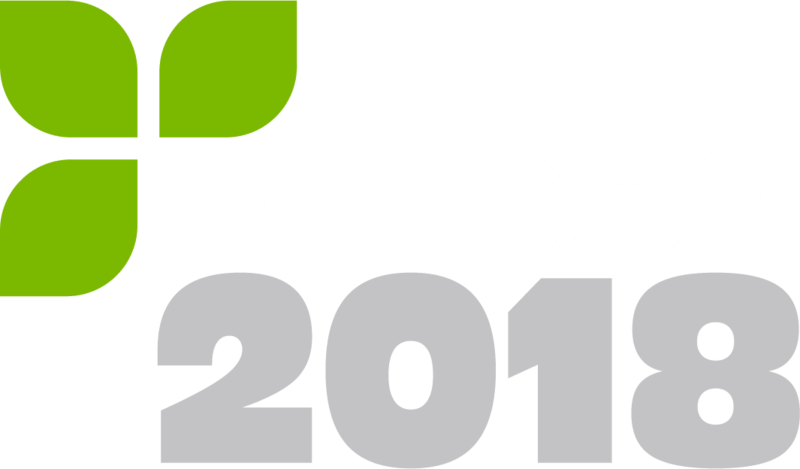 In a surprise move, the Government has announced it is considering the introduction of mandatory annual reporting and disclosure of carbon emissions through Company Accounts. 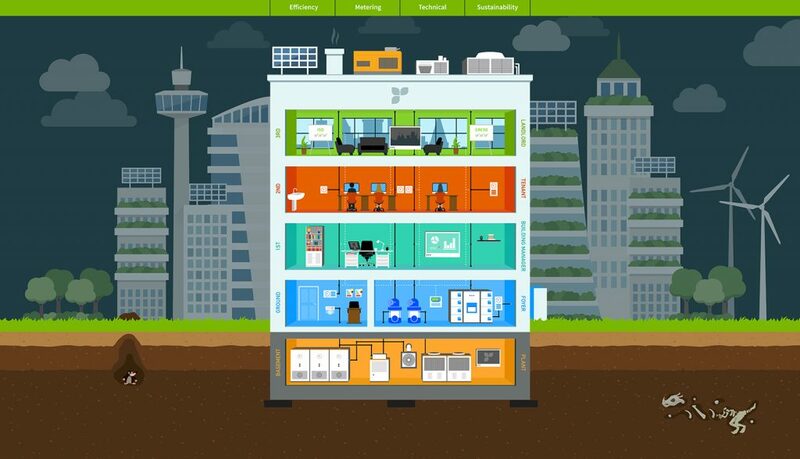 This has the potential to bring energy efficiency into the mainstream and pave the way for it to be given the same importance as other mandatory functions such as health and safety. It is proposed that reporting will be incorporated into the annual reports that are filed with Companies House and will apply to certain UK companies formed and registered under the Companies Act 2006 and potentially Limited Liability Partnerships (LLPs). 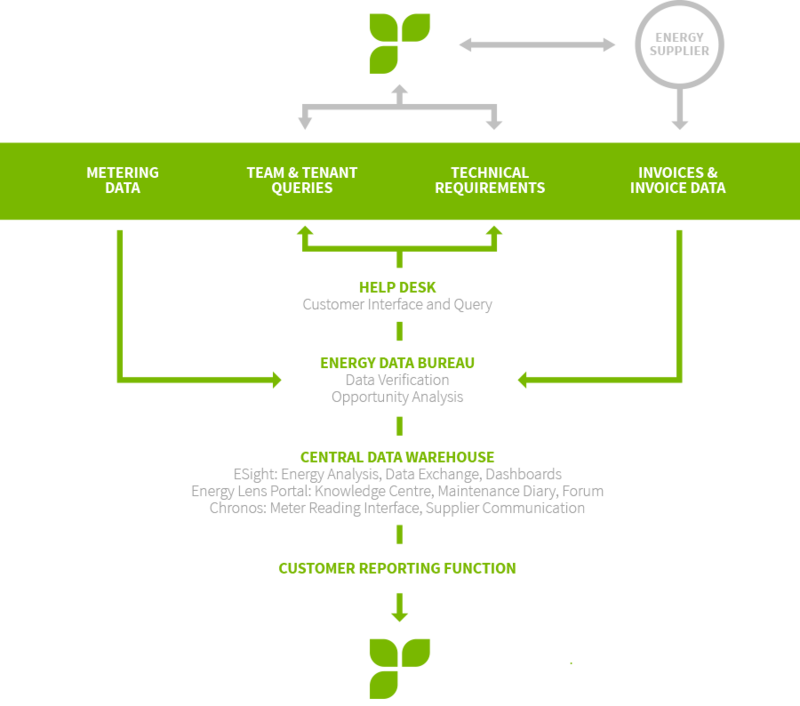 The requirement to comply will be based on either energy use or company size thresholds. It is also proposed that the current requirement for UK quoted companies to complete Mandatory Carbon Reporting (MCR) will remain. There is also consideration being given to voluntary participation by organisations outside of the scope. 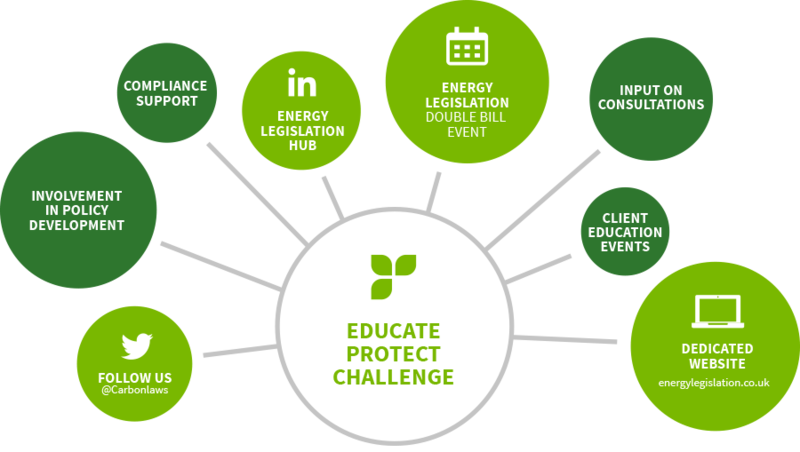 The consultation also seeks views on other policy mechanisms such as regulation and incentives that can work with reporting to drive energy efficiency. Improving energy efficiency in business can boost productivity, support growth, improve security of energy supplies and help decarbonise the economy. It is anticipated that, embracing these challenges and creating a policy and regulatory environment that supports this transition will deliver long-term benefits for the UK economy. This consultation has been launched on the same day the Government published its research results from the interim evaluation of the Energy Savings Opportunity Scheme (ESOS) conducted between 2015 and 2017. The report presents findings from the process evaluation and a discussion of the early signals of impact. This evaluation aimed to understand how the scheme was working, its implementation, costs to business and early impacts and response by business to the scheme. This study comprises a main findings report, technical annexes and data tables showing results from the survey of ESOS-obligated organisations. There is also a report on a scoping study of ESOS, which sets out how BEIS might design, and collect baseline evidence for a future longer-term impact evaluation. It is clear from this that there is the intention that ESOS will also remain under the new reporting regime. Until now, energy efficiency seemed to have slipped from the forefront of the minds of the current Government which chose to scrap the Department for Energy and Climate Change, absorbing it into BEIS. The announcement of its intention to retain ESOS and MCR, and introduce a new mainstreamed energy reporting mechanism for 2019 is the first positive sign that the current Government is taking our climate change commitments made in the Paris Agreement seriously.